PIcking up a good pair of Milsim footwear is only half the battle. Certain steps need to be taken to keep them in good condition so they'll last, and to prevent them from causing problems for your feet over time. This post will cover some basics about how to care for your new boots. Your first priority when buying a pair of tactical boots should be to apply some sort of protector to them. This protector won't keep your boots clean, but will keep the dirt that gets on them from sinking in deep. They'll also protect your footwear from stains. The easiest protectors to apply are sprays, like Kiwi's Camp Dry shown above, or Protect-All. To apply this protection, hold the can about 15cm from the boot, and spray a uniform coat over the entire boot, including the Nylon portions and the sides of the soles. Leave the boots to dry in a well-ventilated environment (such as open garage) for several hours. If they're very muddy, first let any mud on them air-dry, then knock the heels together outdoors to knock all of the caked-on mud off. After this (or if the boots are only dusty/dirty to start with), use a horsehair brush to brush the dust and dirt off of the boots. Next, apply a light coat of black boot polish to the leather areas using a cloth. (NOTE: DO NOT apply the polish to any Cordura Nylon sections of the boot, as the alcohol in boot polish can break down the Nylon fibers. Instead, use a wet cloth to wipe down the Cordura portions). Next, take the horsehair brush and quickly brush it back and forth across the polished areas. In a short time, the boot will look clean and black again. Restoring tan suede boots to a clean condition is a little more tricky. To clean up dirty tan boots, first brush them with a stiff brush, using moderate pressure, to release dirt and dust from the suede. Once that's done, run them quickly under lukewarm water in a utility sink or bathtub. It's important not to soak the boots - you just want to wet them. Next, take a mild hand soap like Ivory, and lather up a very small amount on the fingers of one hand. Gently run your soapy fingers over the soiled surfaces of the suede boots, then rinse off the soap under the tap (again using lukewarm water). Leave the boots to dry, and when they do they should look nice and clean (if you've done it properly). 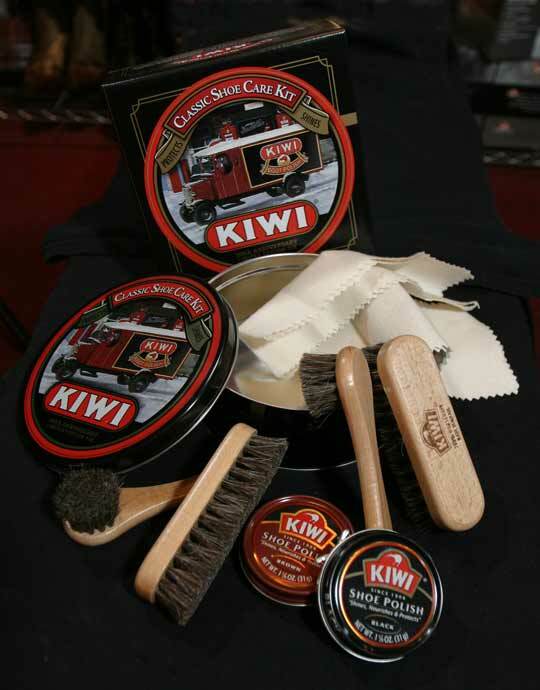 Alternatively, Kiwi sells boot care kits for both black military boots and desert military boots. These kits are more effective, but can be expensive. For more information on boot cleaning, click here. Because they encompass your entire foot and ankle, and you sweat in them all day while you play, boots can start to smell pretty bad after a while. This is due to bacteria building up in the boot, and feeding on the oils in your foot's sweat. So the best way to keep your boots from building up that crusty smell is to kill the bacteria before they build up. To do this, every time you take your boots off, spray a shot of Lysol into each boot. This will kill most of the bacteria, and keep the smell from building up. This is a common practice at bowling alleys, which is why the bowling shoes you rent never seem to smell bad. 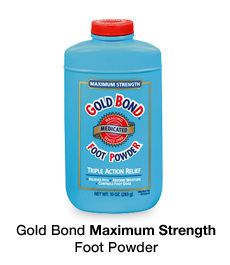 A way of keeping your feet dry in the field, and eliminating friction and blisters while wearing tactical boots, is to apply foot powder to your feet before you put on socks. Gold Bond is probably the most famous of these, although most foot powders do what they're supposed to do. Speaking of socks, there are all sorts of "tactical" socks on the market. 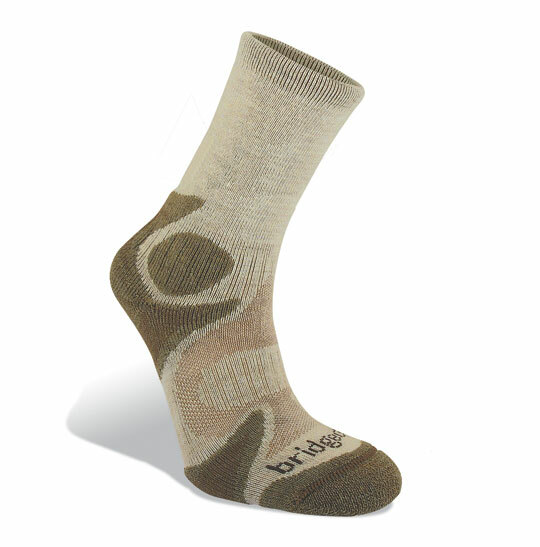 Most of these tactical socks are just regular moisture-wicking socks with a tactical logo on them, marketed as tactical gear. Unfortunately, with the "tactical" moniker on them people will pay more money for them, and these socks often retail for $20 a pair or more. This is an unnecessary expense for paintball players, as any good moisture-wicking sock is perfect for paintball play as-is. In my experience, the Nike crew socks available at Sport Chek are great socks, made of light, moisture-wicking cotton, and featuring an elastic around the arch that keeps the sock in place on your foot (no rotating or slipping). Better yet, for the price of one pair of "tactical socks", you can pick up several pair of the Nikes. 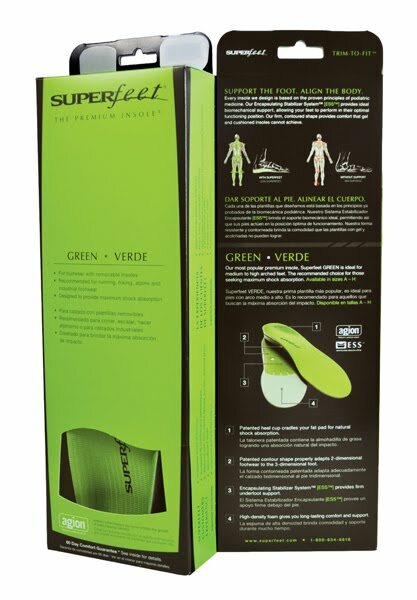 While most lightweight tactical boots on the market today go for that sports shoe-feel, sometimes the insoles leave something to be desired. If you find the cushioning in your boots isn't sufficient, I'd suggest getting a good pair of aftermarket insoles in them. While there are good insoles available from many manufacturers (including Dr. Scholls), and some decent ones are even sold at Dollarama, my personal recommendation is for the Green version from Superfeet, or Spenco PolySorb Heavy Duty. For Milsim players who want the look of their pants bloused over their boots, there's a wrong way and a right way to do it. The wrong way is tucking your pant cuffs into your boots. Not only does this look sloppy, but when you tighten the boots around your ankle the bunched-up material will lead to irritation. Another wrong way to do it is to tie the cords at the bottom of your BDU pants, as these cords usually loosen and come undone over time. The right way to do it is to get boot bands and tie them around your sock, just above the boot line. Once that's done, take the extra pant leg hanging down and tuck/bunch them up under the boot bands. 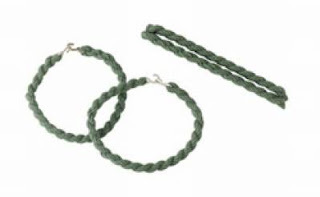 If you don't have boot bands (available at any surplus store), just use regular rubber elastics - slip them over your boots and leave them just above the boot line, and tuck your pants under them. This is exactly why I love greyops so much, no other blog I've seen will do a write up on something as overlooked as this. This'll be really helpful for me. Nice write up Connor and/or Mike. Thanks Broken. :) All credit for boot week goes to Mike, with more to come! Heres a care tip...if you get a stain on suade desert boots, you can sometimes get it out if you hit it very carefully with 1000 grit sandpaper. If its done gently enough it will take it right out. Tucking your trouser cuffs into your boots isn't "wrong"...provided that you do it correctly. Folding the excess material so that it doubles over and creates a sharp crease is actually much less sloppy looking than using boot bands.